Poor High Street sales results, competition from the Germans, early sales, drastic high street discounting but record online sales. Where does this leave loss-making ‘discretionary’ services like markets? 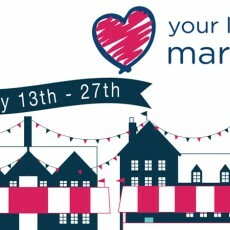 1172 markets are taking part in LYLM this year, promoting all that’s best about markets and we are delighted to be part of it. 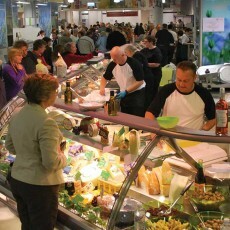 What does the Nottingham Cheese Riot tell us about Markets? 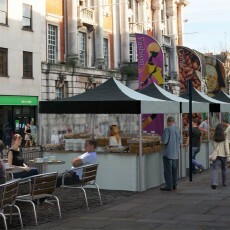 Placemaking demands an understanding of how places can work for everyone, not just those with money to spend. 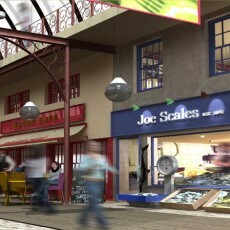 The launch of Colchester’s relocated Charter Market in its new home in the High Street.